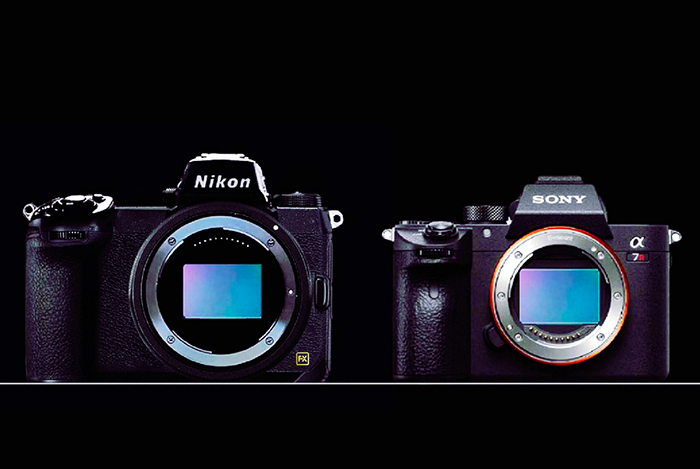 Chinese forum Xitek has leaked a new image could be upcoming Nikon full frame mirrorless camera. 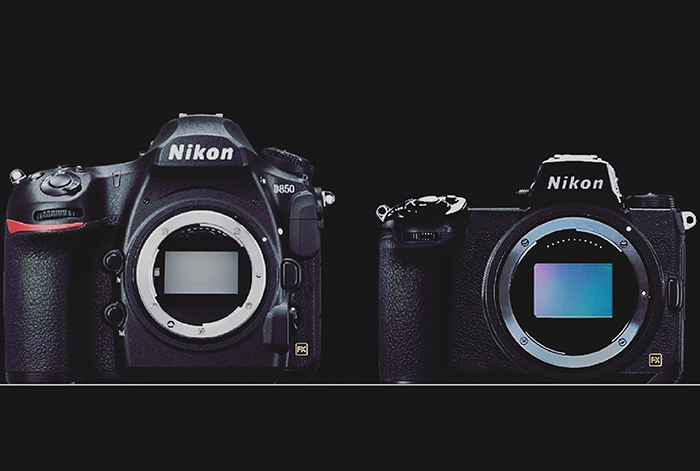 Though it is unknown yet if this is the real leak or just another mockup, you can see some comparison images with Nikon D850, Sony a7R III and Fujifilm GFX 50S. Below is the comparison of this new leaked image with latest teaser.